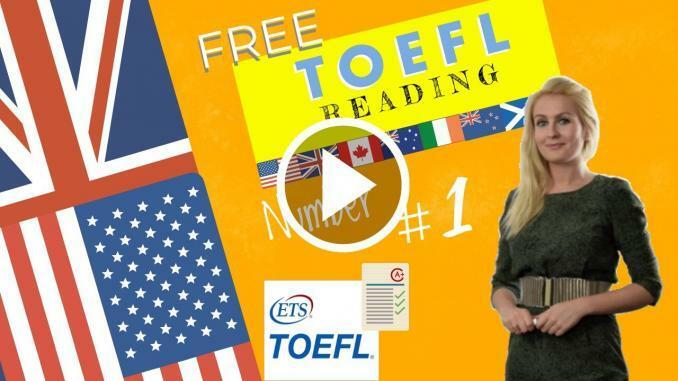 An introduction to the toefl reading section of the ibt TOEFL Test 1. 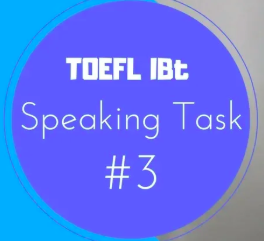 August 8, 2018 julia Comments Off on An introduction to the toefl reading section of the ibt TOEFL Test 1. 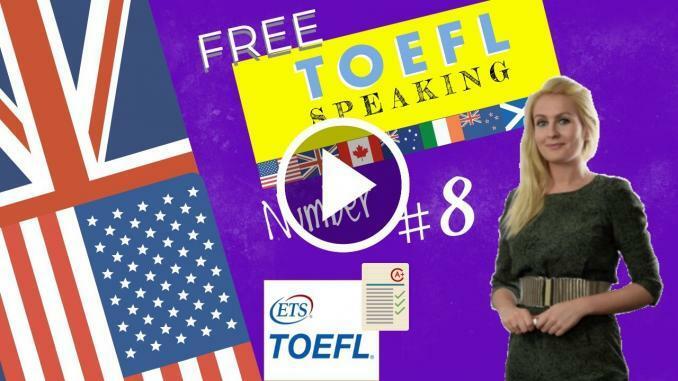 August 8, 2018 julia Comments Off on TOEFL SPEAKING Format 8 has examples taken from previous exams. 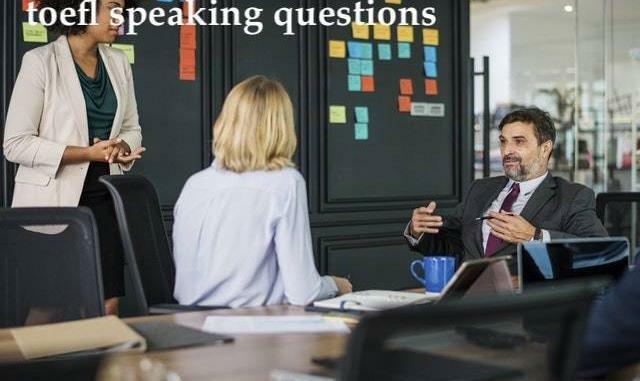 An introduction to the IELTS speaking part 1 preparation course. 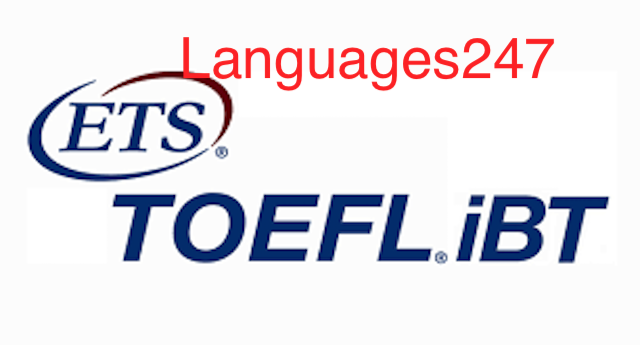 August 24, 2018 Comments Off on An introduction to the IELTS speaking part 1 preparation course.